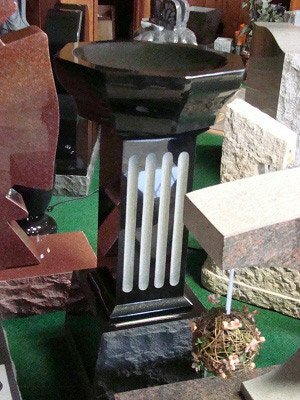 Cremation - Superior Monument Co.
Cremation is an honorable and widely accepted alternative to traditional burial. 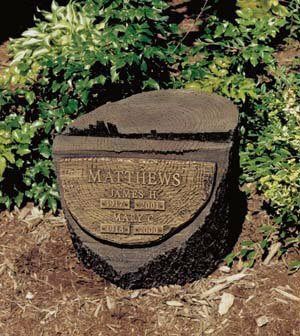 Rather than limiting your options for a memorial, cremation allows for all the ritual and ceremony you desire in remembering your loved one. 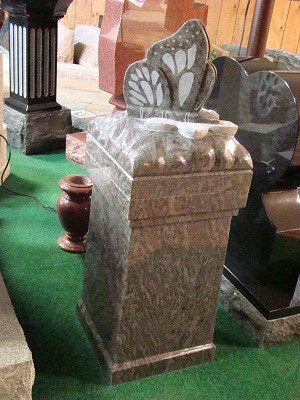 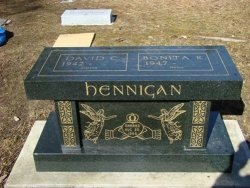 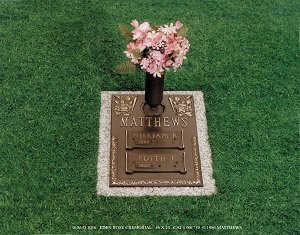 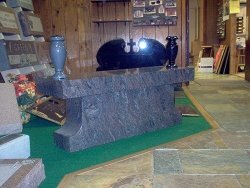 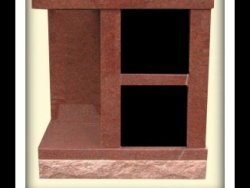 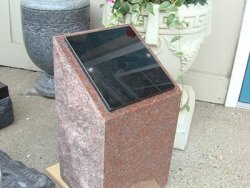 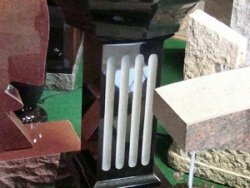 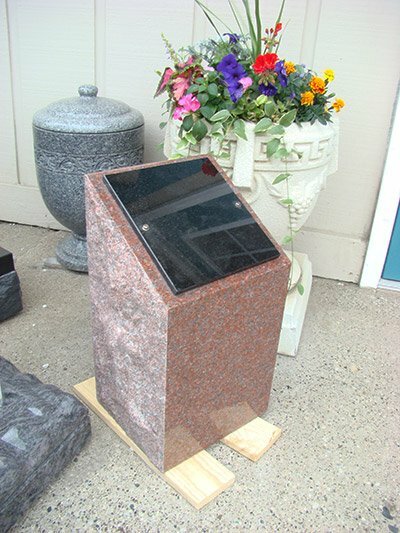 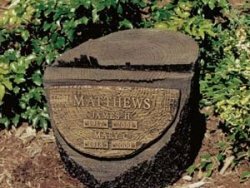 Superior Monument Co. offers numerous cremation memorials that may be placed at the cemetery or your home. These lasting tributes can often save both space and expense, and serve as beautiful celebrations of family heritage for generations to come. 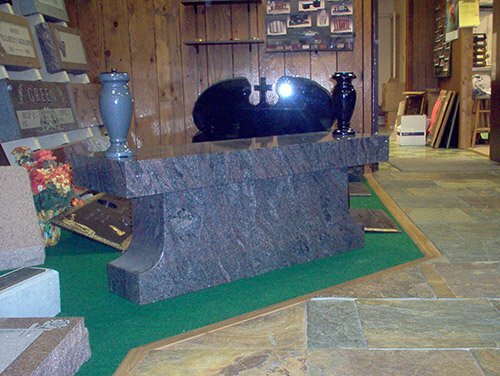 Our knowledgeable and compassionate staff is always ready to assist you. 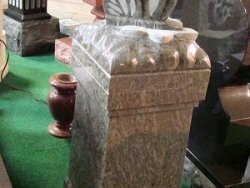 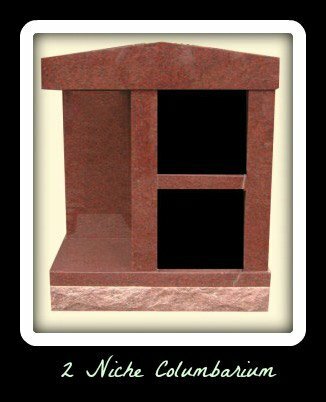 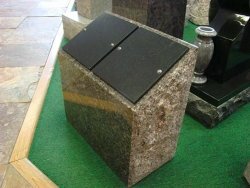 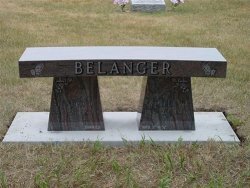 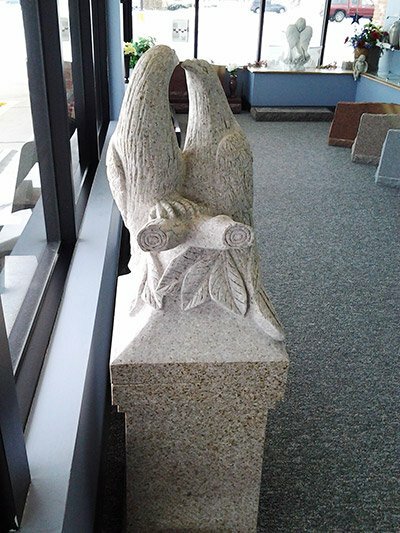 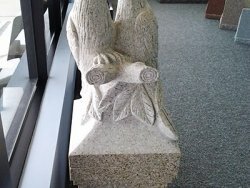 We will explain the options of family columbarium, cremorial, cored bench or scattering stone, and help you select the perfect memorial for your loved one.